Banks Track traverses the “Wildside” of Banks Peninsula. 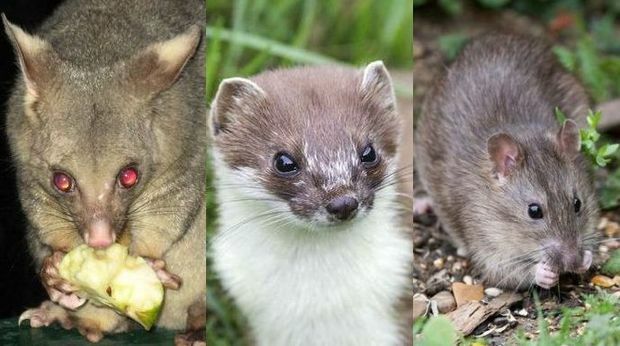 The Banks Peninsula Conservation Trust run the Wildside Project, a large scale collaboration of landowners, Christchurch City Council, Department of Conservation, Environment Canterbury, and BPCT for the protection of a variety of endemic, threatened, and iconic species. The Banks Track is in the heart of the Wildside of Banks Peninsula. 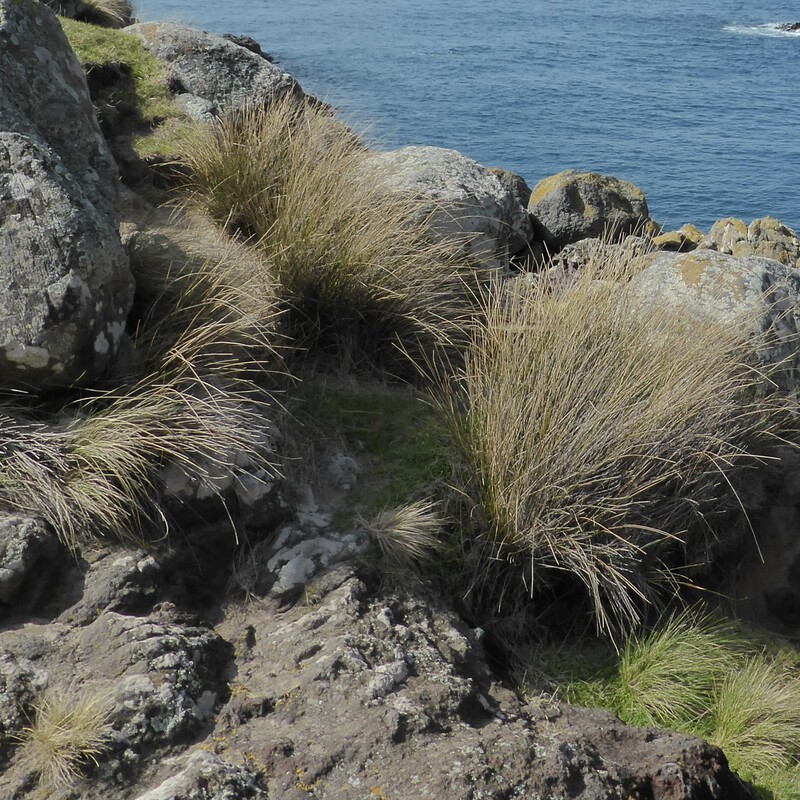 The project began for the protection of breeding sites of pelagic bird species such as the endemic little blue penguin, the only titi (sooty shearwater) colony in Canterbury, and yellow-eyed penguin at their northern breeding range. The Wildside has also been recognised internationally in the IUCN Invertebrate Red Data Book (1983) for a place of high invertebrate endemism. Other iconic and threatened species outcomes include the protection of jewelled gecko, spotted skink, the Banks Peninsula tree weta and Akaroa daisy (both found only on the Wildside). 25% of the Wildside is now held in reserve protecting biodiversity. 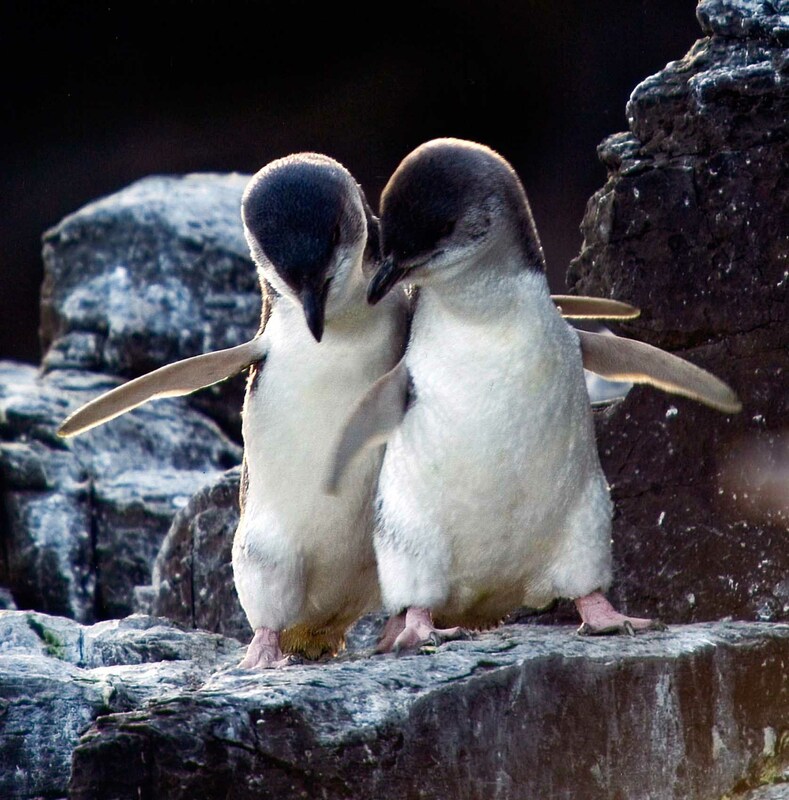 The Wildside includes the largest penguin colony on mainland New Zealand. 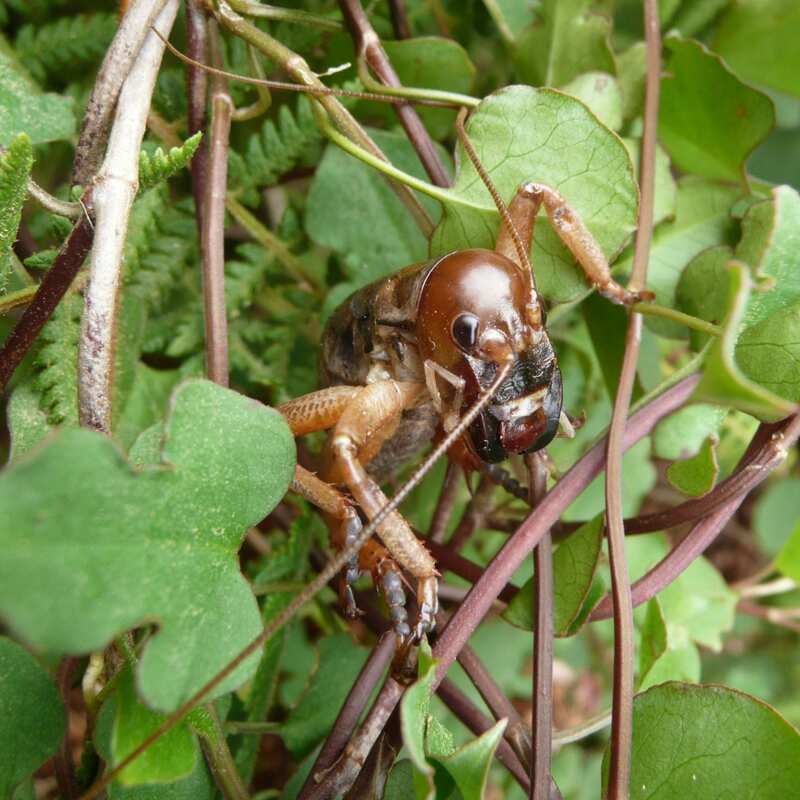 Threatened species found only within the Wildside include the Banks Peninsula tree weta and Akaroa daisy. Long before Predator Free NZ became a catch phrase the families of the “wildside” along the Banks Track were trapping predators to save the flora and fauna of their backyard. 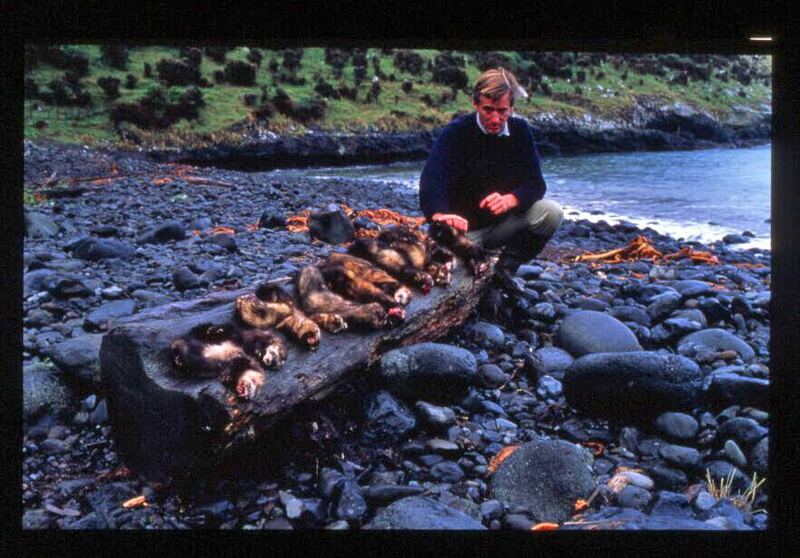 Mark Armstrong of Stony Bay ‘blitzed’ the ferrets in the 1990’s as he saw them decimating the penguin and shearwater breeding sites on his farm. Like Mark and his team at Stony Bay, the Help’s at Flea Bay were also busy trapping stoats, ferrets, cats, rats, mice, weasels and possums in an attempt to lower the predator numbers allowing some of the little blue penguin to achieve adulthood. On Hinewai Reserve in the early days the main activity was to eliminate wild goats while other predators were also dispatched where possible.